The Corporations Division of the North Carolina Secretary of State keeps a database containing information for every entity that are based in the state. The database is a repository of every minute detail that is related to an entity, starting from its filing to its present status. The Division records details of Corporations, Limited Liability Companies, Limited Companies, Limited Partnerships and Limited Liability Partnerships that are headquartered in the state. If you are out to find details and relevant information on any business entity registered with the North Carolina Secretary of State, you came to the right place. To search the database of the North Carolina Secretary of State using their online search tool, you need to have the entity name with you. Below is a step by step guidelines on how to use the North Carolina business search tool. 1. The first step is to access the North Carolina business search page by clicking here. The screenshot below shows how the search page looks. 2. The business search form allows you to search by company name, registered agents, company officials and assumed business name. Depending on what you select for the "Search By" drop down field, you can widen or narrow your search with additional available options. But for this example we will be searching by business name. 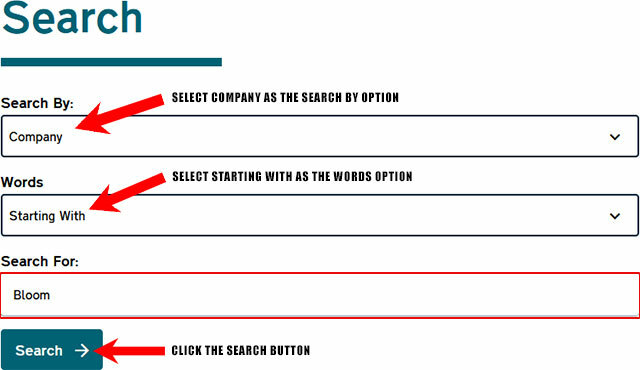 So for the "Search By" field select the "Company" option. 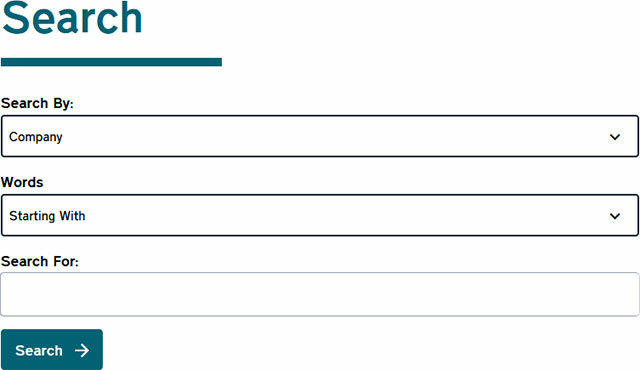 For the "Words" drop down field select "Starting With". Then, for this example type "Bloom" in the "Search For" field and click the "Search" button, as illustrated in the screenshot below. 3. 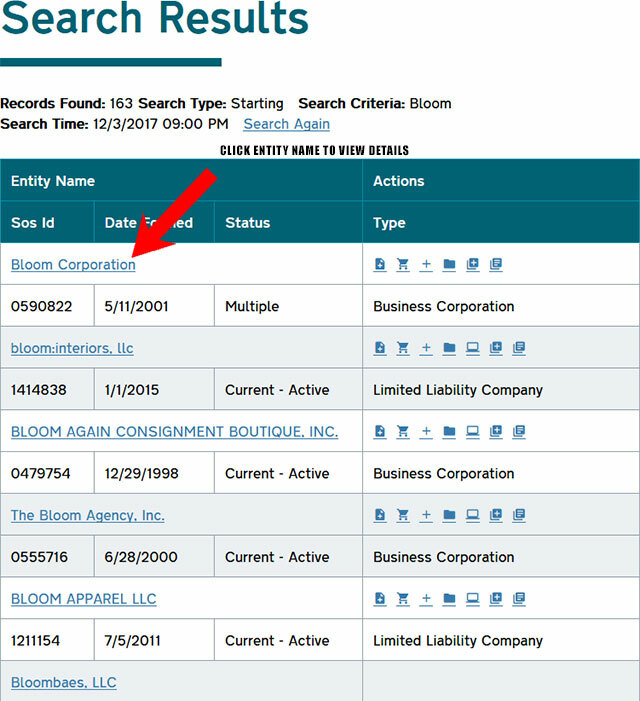 Once you click the "Search" button, the results page will display all business entities that match your search criteria. 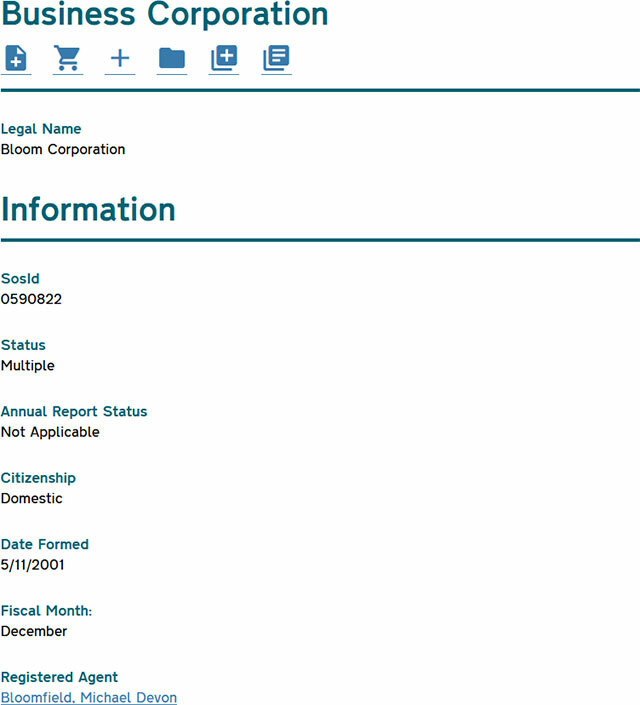 From here, click on the entity name to view details for that business entity. This is displayed in the screenshot below. 5. After you click on an entity name, a page will appear with detailed information on the entity (refer to the screenshot below). The page is also feasible for filing online reports and viewing document filings of an entity. 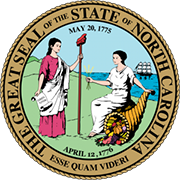 The Secretary of State of North Carolina is an elected constitutional official in the US state North Carolina. The office of the Secretary of State of North Carolina heads the Department of State of North Carolina. The term of office is four years. The present office holder of the Secretary of State of North Carolina is Elaine F. Marshall who has been serving the office since 1997. Unlike most Secretary of States in US, the North Carolina Secretary of State doesn't oversee the state elections. The position of Secretary of State in North Carolina is only second to that of Governor of the state. The North Carolina SOS oversees many of the economic and the business operations in the state. The office acts as the record keeper for the state.